The confetti is being cleaned up and the 42nd Annual Daytime Emmy Awards have come and gone. Now it&apos;s time for you to give the show a final grade! Tyra Banks hosted daytime&apos;s biggest night and kept things snapping, complete with rampant promotion of her upcoming show. Betty White was honored with a Lifetime Achievement award, recognizing her long career and contribution to daytime. General Hospital dominated the acting categories with wins by Anthony Geary, Maura West and Chad Duell. Amelia Heinle and Hunter King snagged gold for The Young and the Restless. 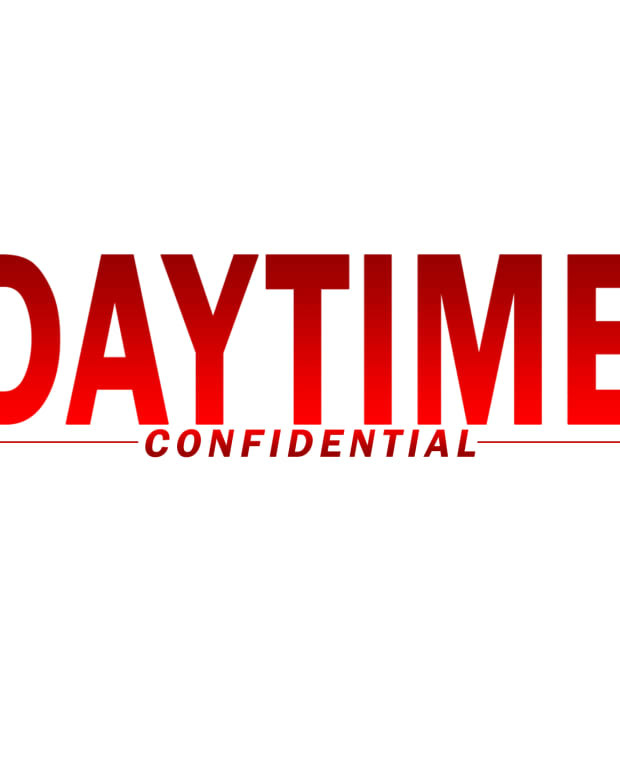 Freddie Smith earned Days of Our Lives&apos; only acting award. The Bold and the Beautiful was shut out of the acting categories, but took home honors for its directing and writing teams. How does a show earn writing and directing awards, but not Outstanding Drama? It&apos;s a mystery to me. 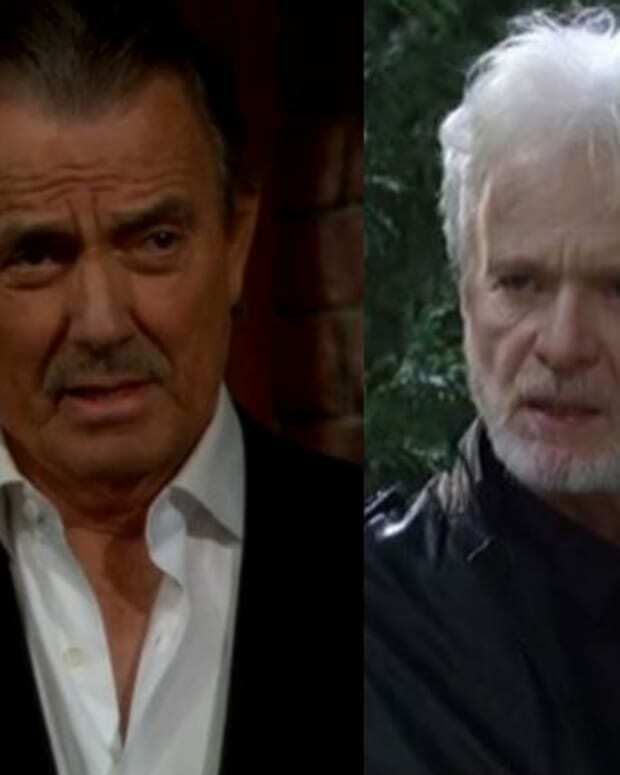 Days of Our Lives and The Young and the Restless tied for Outstanding Drama.